By Alan Green in ECR Minerals (ECR) on 11th October 2018 . 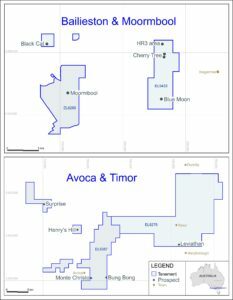 ECR Minerals plc (LON:ECR) the precious metals exploration and development company is pleased to announce the assay results of the second batch of rock chip sampling undertaken at the Company’s HR3 project at Bailieston (the “Project”) in Victoria, Australia. The assay for one sample (LX0819) which contained a speck of visible gold at sub-crop was not highlighted in the results (0.18 g/t Au), showing gold mineralisation in part can be coarse, therefore not reporting in the fire assay results. 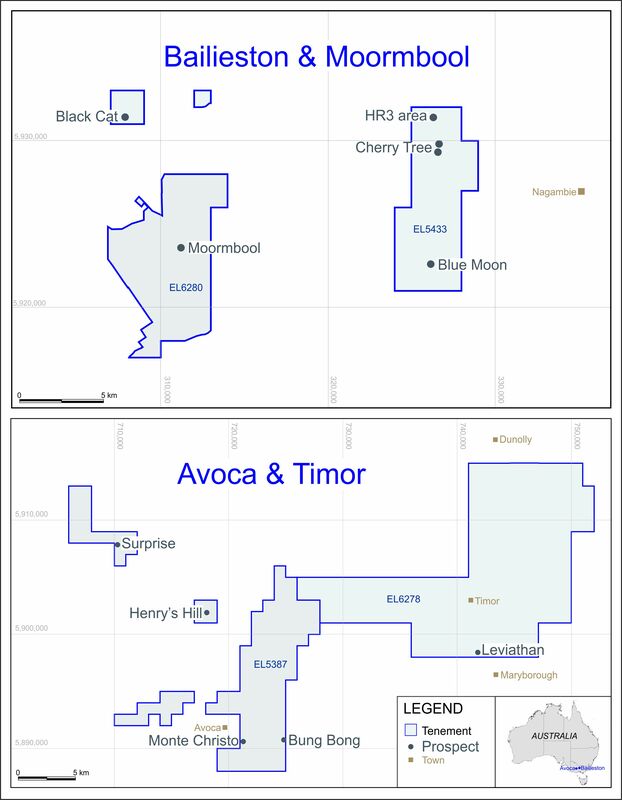 Craig Brown, Chief Executive Officer of ECR Minerals plc, commented: “I am pleased to report the second batch of sampling data which, as with the first batch, has produced high grade gold in rock chip samples including samples taken from the Cherry Tree reefs. The Company’s technical team are incorporating the findings into our project database and we are working on the next stage exploration programme to further examine the extent of gold mineralisation across the areas sampled. The Bailieston project area contains multiple reefs, including the Bryon, Scoulars and Maori Reefs that were drilled by the Company in 2017 (results provided in an announcement on 24 July 2017 ). These three reefs and adjacent reefs were sampled. From historic reporting and the Company mapping, these reefs are fault-hosted. Where observed, faults are up to 70 cm wide and contain quartz veins to 15 cm parallel to the faults and stockwork quartz within the fault zone and in the hanging wall and footwall sandstones and shales adjacent to the faults. However, due to the varying quality of the exposure in the open workings, it is not always possible to ascertain if the sampled material is from within the fault or in the hanging wall or footwall. 151 rock chip and mullock samples have been previously taken in the project area, although not all were undertaken by the Company and therefore not all the results can be verified. In the 1980’s Gold Mines of Kalgoorlie collected 16 samples with results reaching 2.1 g/t Au. A comprehensive sampling program in 2014 contained results reaching 23 g/t Au. 13 samples by Flitegold Ply Ltd (and reported by Mercator Gold), EL5433 Sept 2016 ATR including the best assay of all the sampling of 23 g/t. The Company’s own sampling program included testing of quartz veins plus the surrounding sedimentary host rocks. The samples containing the quartz veins were consistently higher grade. The results from this work is shown in Figure 9.5 of a Competent Persons Report to the Company announced on 20th April 2016. However, Figure 9.5 does not distinguish between the samples that have quartz from those that do not and was assayed by three differing laboratories. The current round of sampling therefore aims to gain a consistent set of samples, assayed by only one laboratory. 1. All sample locations reported MGA 94 Zone 55. 2. Analysis by On Site Laboratory Services (ISO 9001 Registered), Bendigo, Australia. Table 1. Assay results of 29 samples greater than 0.5 g/t Au from the 75 rock chip samples submitted. Repeat analysis results for selected samples also shown.